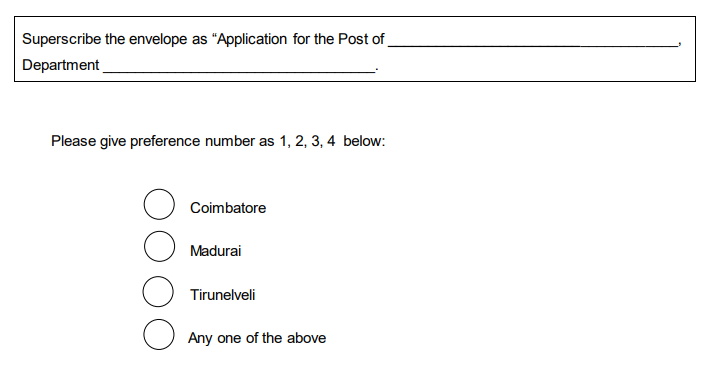 Anna University, Chennai has advertised for recruitment of Temporary Teaching Fellow for its regional campuses located in Coimbatore, Madurai and Triunelveli. Interested and eligible job aspirants are requested to apply on or before 29th August 2018. Check out further more details below. 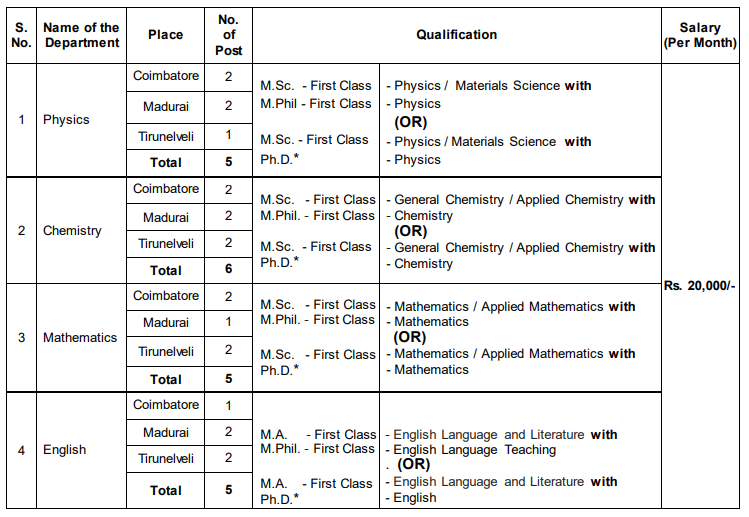 First class M.A / M.Sc with M.Phil / Ph.D in concerned subject. The full details are given in the following table. Experience: 2 years teaching / research / industry experience is desirable. 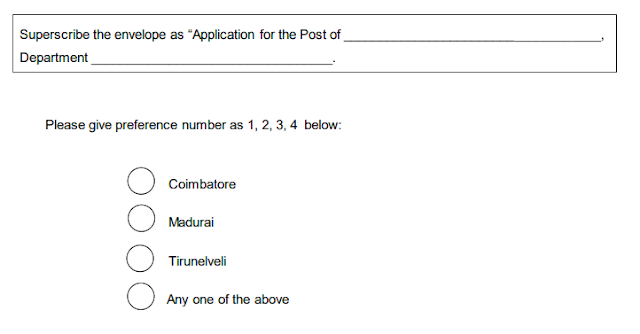 How to Apply: The duly filled application in the prescribed format along with copy of degree and all other necessary certificates should be submitted at the following address in person or by post on or before 29.08.2018 (Wednesday), 5.00 p.m. to the following address. 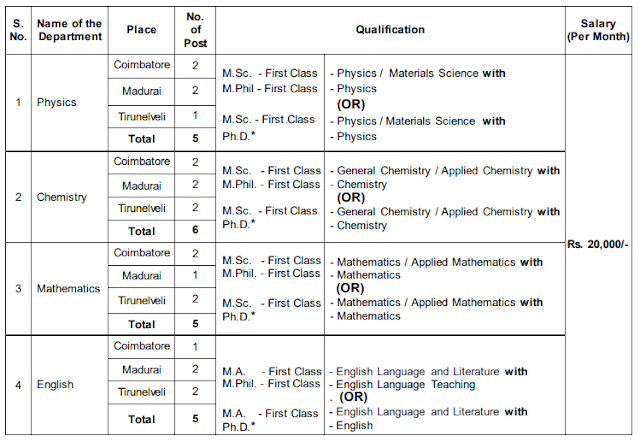 Reference: Recruitment Notification / Career Job Opportunities notice for Teaching Faculty (Temporary Teaching Fellow Jobs) on official website of Anna University. Click Here to Open the recruitment notification.